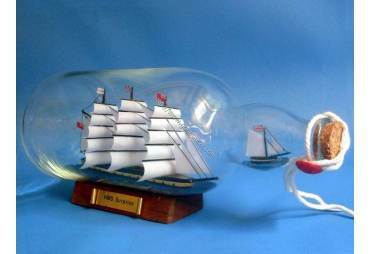 Flying Cloud Clipper Wooden Tall Ship Model 21"
→ Model Ships>Famous Ships>Flying Cloud Clipper Wooden Tall Ship Model 21"
This limited edition model of the famous tea clipper ship Flying Cloud displays a wealth of detail parallel to that of the historic vessel that is still sailing the seas today. 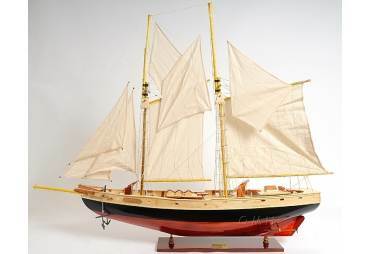 Renowned for her speed in a voyage that saw her travel between San Francisco and New York in 89 days and 8 hours, the Flying Cloud held the record for 100 years for the fastest tall ship to travel between these two points. 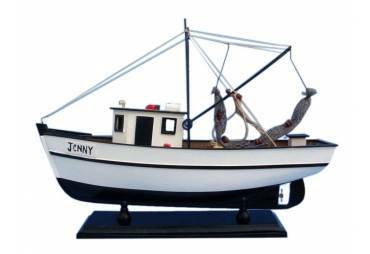 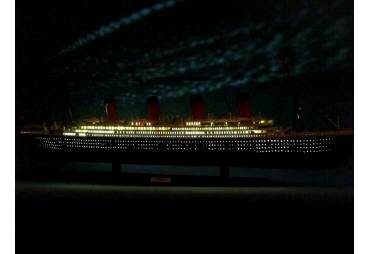 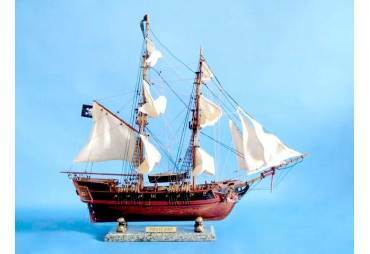 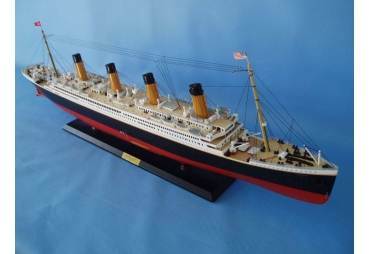 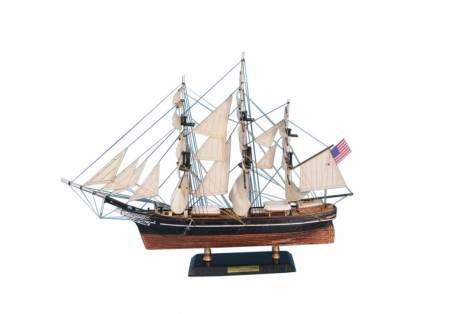 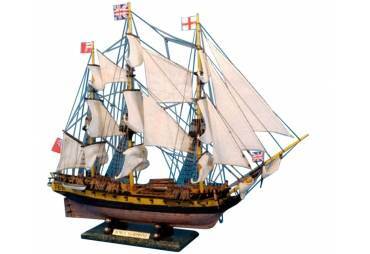 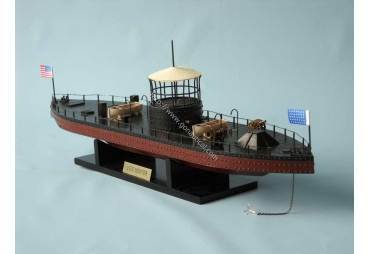 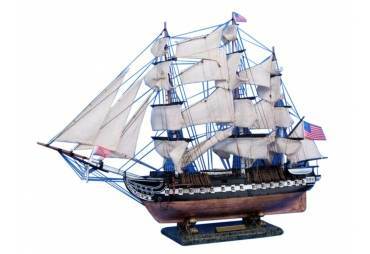 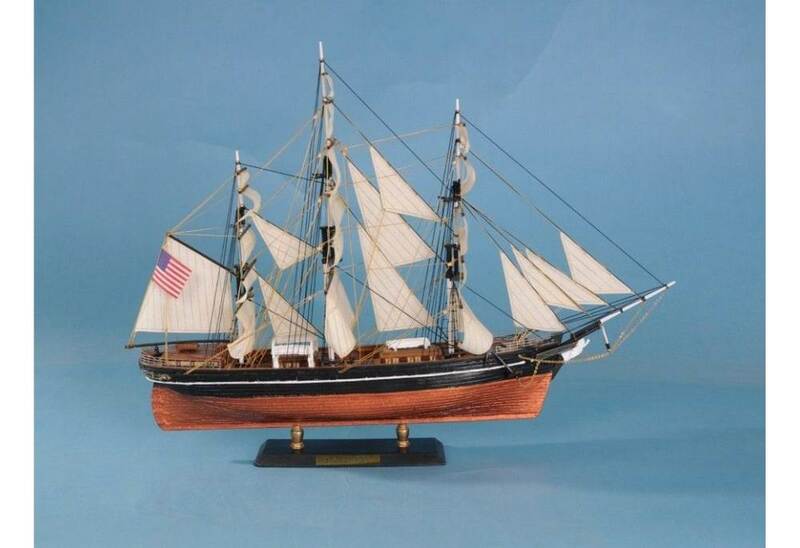 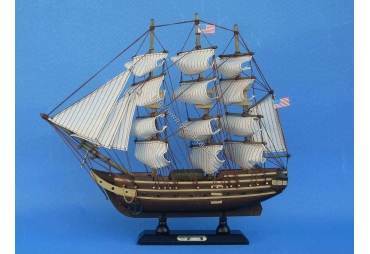 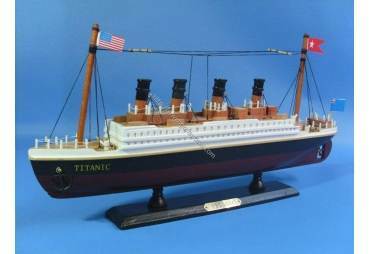 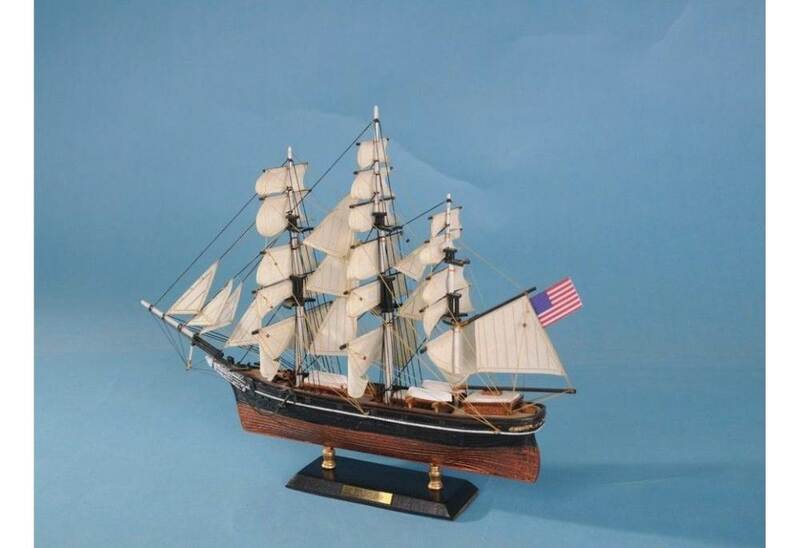 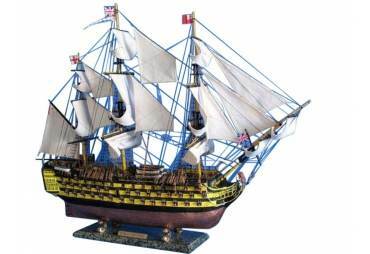 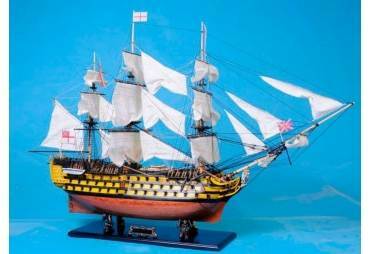 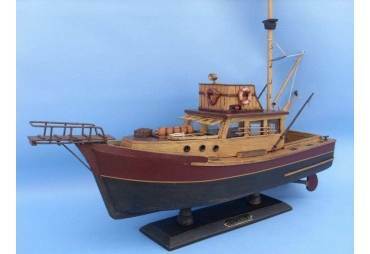 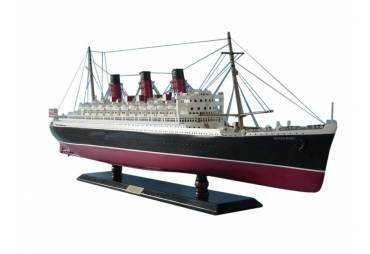 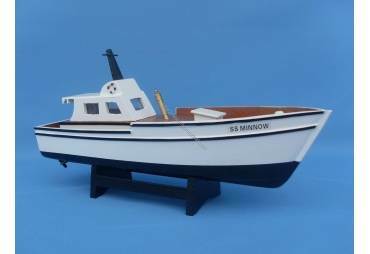 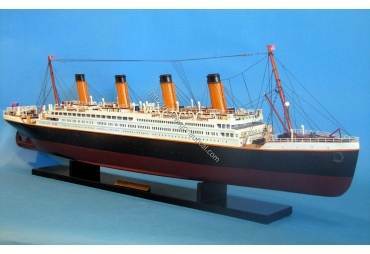 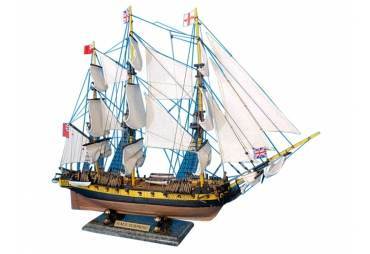 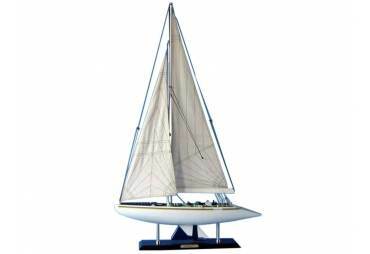 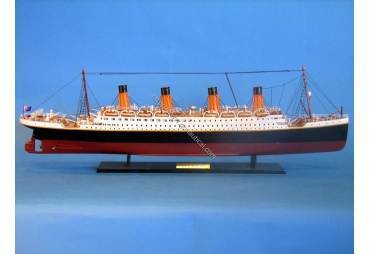 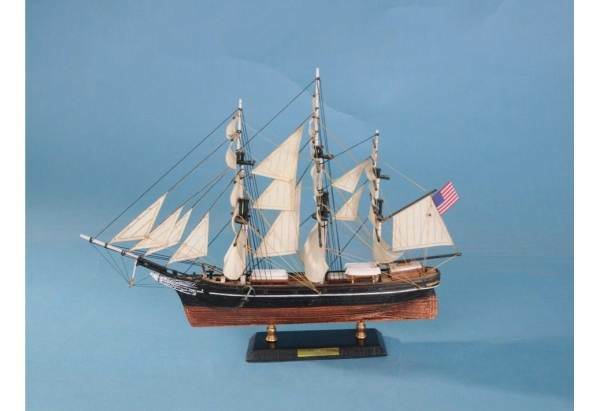 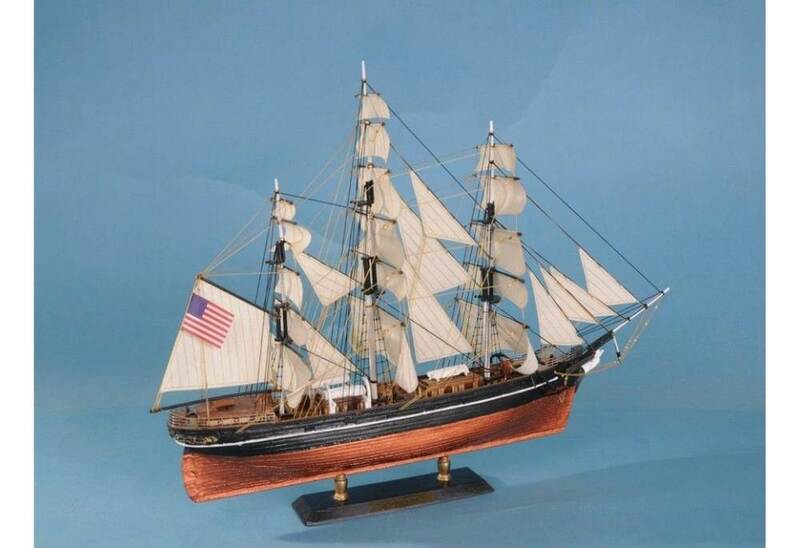 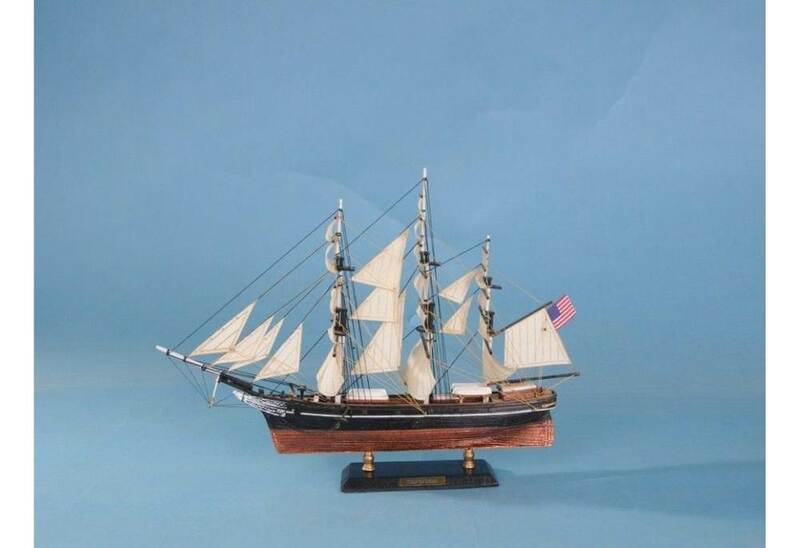 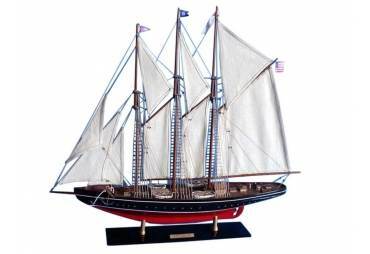 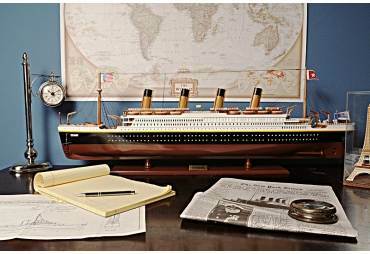 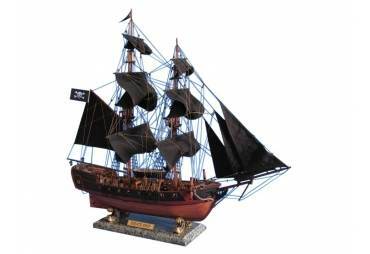 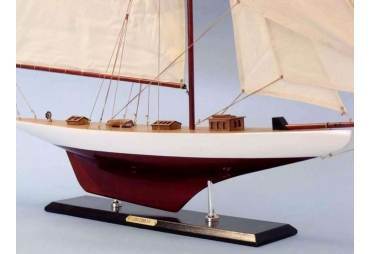 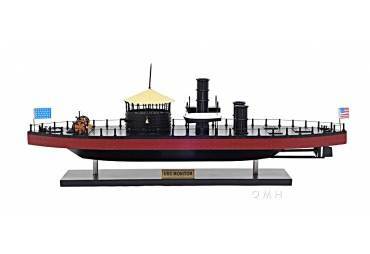 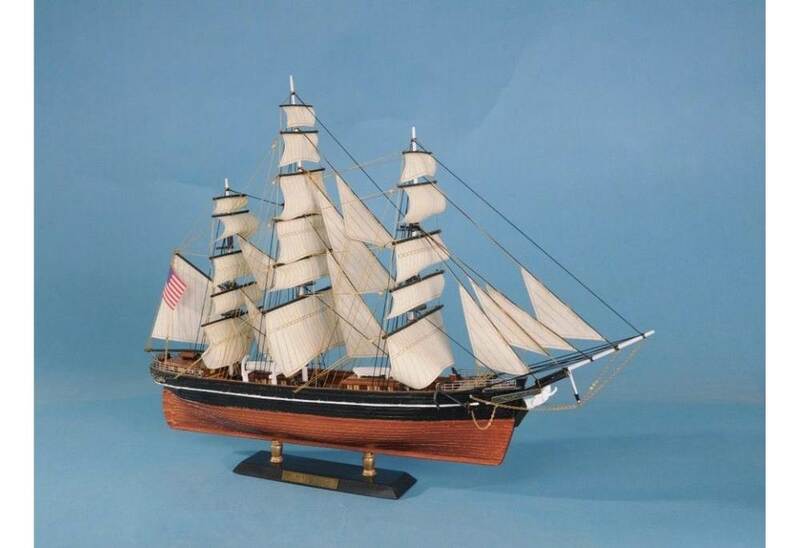 Great attention to detail and precision were used in crafting this model to make it the perfect model of a tea clipper to display in your home.